On day 2 of Monster Monsoon, the monsoon still doesn’t leave the country. Still raining occasionally but not like on day 1. Flood levels are still on the rise, by the occasional rains and when it rains it really pounds our roof. The weather improved, meaning, the rain occasionally stops for a few hours unlike on day 1 that the rain doesn’t stop. Marikina is still under observation and a lot of rescue operations are taken place especially in Tumana and Provident Village. Provident village is the place where media is more focused in Ondoy days. A lot of people especially in Marikina are prepared nonetheless, since they act upon the situation quite briefly. Unlike in Ondoy everybody is stunned in the rise of flood water all over the metro. 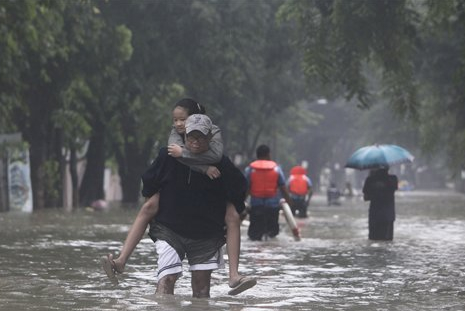 The flood water is all over the metro manila before everybody can react to it. The local government is prepared maybe due to the warning of PAGASA-DOST but nonetheless a lot of lives are spared but to some areas situation is not as fortunate. Many in the Rizal area experience landslide maybe not often but in this particular circumstance, rain poured for almost a week after Gener left, the soil is already lose after Gener then just a few days after (a day or two) 3 days of rain pouring all over Luzon and the soil just loosen and loosen until it break. 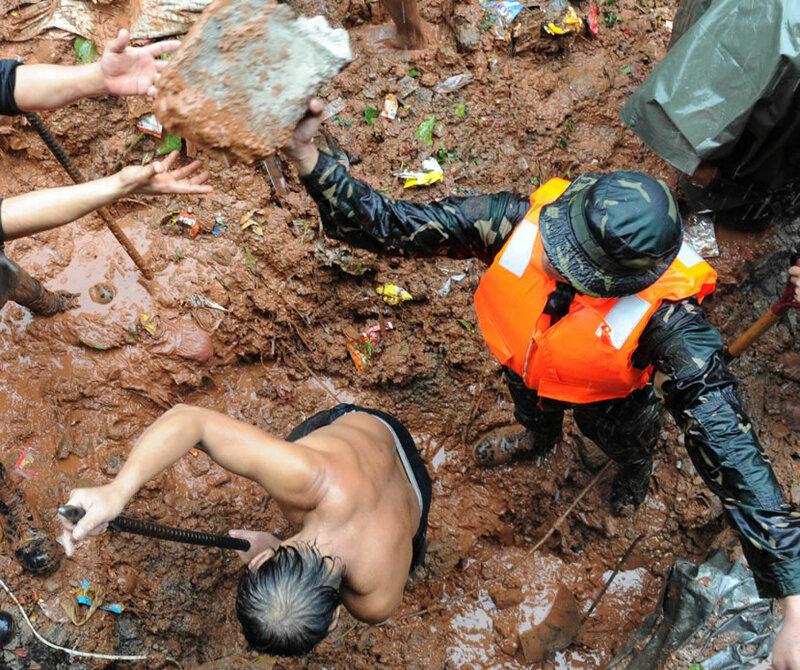 Quezon City is not spared, many barangays are flooded and in some areas same fate like in Rizal are observed. 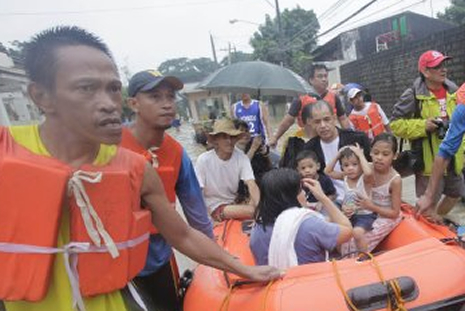 With all of the disaster, heroes with no cape or mask came to the rescue. Unnamed heroes from the military to ordinary people who would risk their lives for their brothers, we salute you! All came with one cause to help those people who are in need, to relieve the pain of those who are affected of the disaster.